Think of each bottle as an orchestra, where each flavor component plays aside the other... Like a wine, every instrument, every flavor, plays its part coming together to create a score that can as easily uplift your weary spirit as it can move you to tears. Yeah, Dave makes wine like that. Micro-boutique and always open by appointment, Bells Up Winery composes handcrafted, classically-styled Oregon Pinot Noir with grapes sourced primarily from micro-growers located on the northern side of the Willamette Valley. As one of Newberg's newest labels, we make approximately 400 cases annually and offer a small selection of other Oregon-grown and produced varietals. 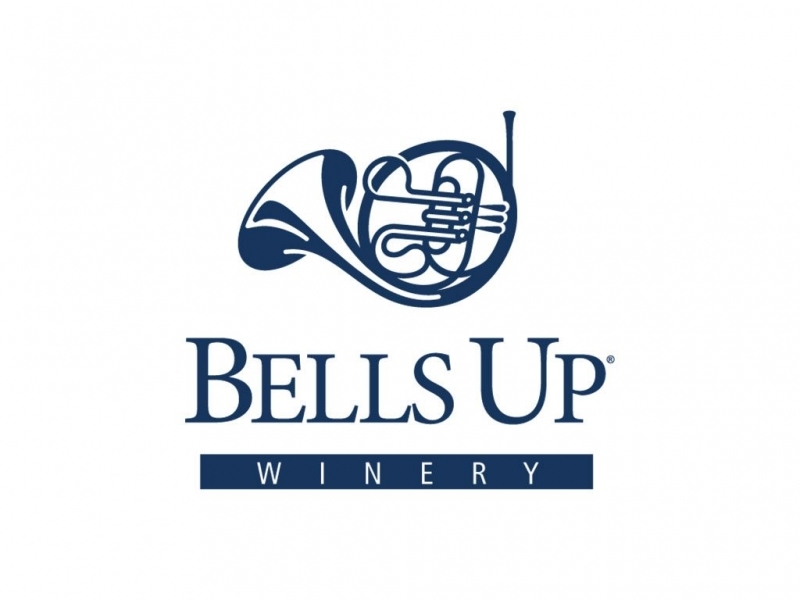 All of Bells Up s wines are sold directly from our tasting room and are not available in retail stores. The tasting fee is $15 per person, deducted from a minimum $75 purchase.